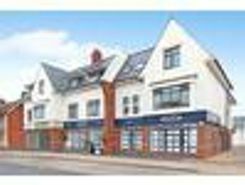 A superb two bedroom apartment, forming part of this brand new building on Highcliffe high street by highly regarded local developers, Hoburne Developments. The flat benefits from lift access, fully fitted kitchen by Kitchen Elegance, designer bathroom with tiling by Porcelenosa, gas fired central heating and floor coverings included as standard and an allocated parking space. 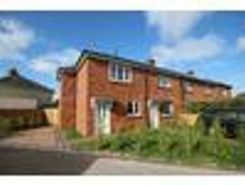 BRAND NEW HOUSE WITH RURAL BACKDROP We are pleased to offer this spacious two bedroom semi detached house situated right on the edge of Bransgore Village and backing onto and overlooking farmland. Property website TheHouseShop have used their expert knowledge of the Christchurch in Dorset property market to help buyers, sellers, tenants and landlords save money when advertising and searching for property available online. Estate agents, online-only agents, private sellers, private landlords and property developers can all list properties for sale and to rent on TheHouseShop.com, as it is the only property marketplace in the UK to accepts listings from both professional agents and individual homeowners. 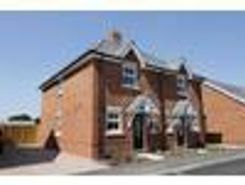 Homeowners can use TheHouseShop.com to compare the best High Street and online estate agents in Christchurch in Dorset, or advertise their property privately. Homeowners in Christchurch in Dorset can use TheHouseShop.com to advertise their property to thousands of buyers for free – saving thousands of pounds in the process. Selling property online is popular in Christchurch in Dorset and private house sales are a great option for many Christchurch in Dorset homeowners. TheHouseShop can arrange a free professional property valuation from a local property manager with expert knowledge of the Christchurch in Dorset market – helping you to set the perfect price for your property. Private landlords and sellers can make use of TheHouseShop's marketing options to generate more exposure for their property and quickly find the right buyer or tenant. By using TheHouseShop marketplace to advertise property privately, landlords and sellers in Christchurch in Dorset are saving their time and money while still finding a great selection of potential buyers and renters. If you are a homeowner looking to sell or let a property in Christchurch in Dorset, then TheHouseShop are here to help! Estate agents in Christchurch in Dorset can also use TheHouseShop to advertise their listings free of charge and reach a new audience of buyers and tenants. 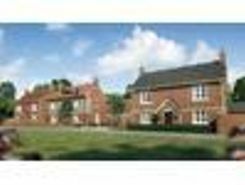 People looking for property in Christchurch in Dorset will find a wide selection of houses, flats, apartments, bungalows and maisonettes for sale on TheHouseShop.com. TheHouseShop is the only property website to display property listings from professionals and individuals, so you won't find their Christchurch in Dorset properties on websites like RightMove and Zoopla which only show estate agent listings. If you are looking for your new home, don't forget to create a free property alert on TheHouseShop.com to receive email updates anytime a new property matching your requirements becomes available. 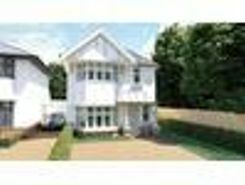 Sellers can use TheHouseShop to compare the best estate agents in Christchurch in Dorset and help narrow down the competition so that they choose the best agent for their property. Property marketplace TheHouseShop attracts tens of thousands of buyers who are looking to buy property in Christchurch in Dorset and the surrounding areas every day. 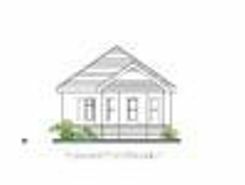 TheHouseShop also deal with properties in the accessible and adaptable homes market and home hunters can find a range of accessible housing options for sale in Christchurch in Dorset. 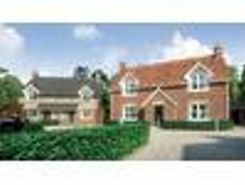 TheHouseShop showcases accessible properties and new homes for sale from some of the foremost property developers in Christchurch in Dorset. Home hunters will find a wide selection of cheap homes for sale on TheHouseShop website. 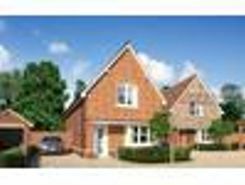 Buyers can find cheap houses and new build properties available through Shared Ownership schemes in Christchurch in Dorset. TheHouseShop's free online valuation tool allows buyers to get an estimated house price value for any property in Christchurch in Dorset and make sure that they pay the right price for any property they are interested in. Your one stop shop for all things property - TheHouseShop is here to help everyone buying, selling, renting and letting property in Christchurch in Dorset.